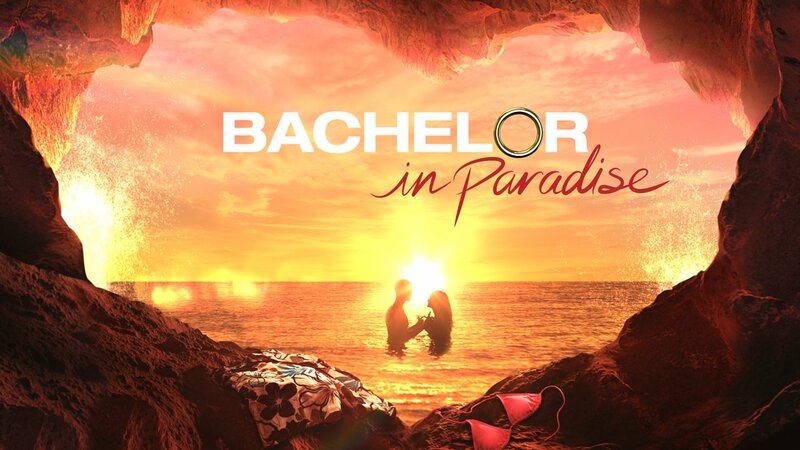 Production has been suspended for reality show "Bachelor in Paradise" due to allegations of misconduct, Warner Bros. said in a statement Sunday. "We have become aware of allegations of misconduct on the set of 'Bachelor in Paradise' in Mexico," the statement read. "We have suspended production and we are conducting a thorough investigation of these allegations. Once the investigation is complete, we will take appropriate responsive action." The studio did not disclose details on what the allegations might be. Season four of "The Bachelor" spinoff show had recently begun filming and was scheduled to premiere on ABC on Aug. 8. The cast is comprised of former fan favorites and controversial characters from "The Bachelor" franchise who are back looking for a second chance at love.